We are reaching out to you to support Oromo families displaced from Benishangul-Gumz Region. More than 70,000 families were displaced according to official reports and they are being sheltered in churches and schools. The victims include people of all ages -- pregnant women, children, the sick and the elderly. They need emergency support short term and they need assistance to rebuild their homes. We ask you to contribute as generously as you can and also to help us publicize it by sharing this link with your friends an relatives. Every penny collected in this campaign will be used only for the intended purpose. We will work with community elders and regional officials to make sure the money reaches the victims. 1- Who are you and where you’re from? Answer: My name is Solomon Ungashe. I am from Ethiopia originally but I have been living California since 1992. 2- What is your relationship or contact to the parties you're raising funds for? Answer: The beneficiaries of the fund are the more than 70,000 people displaced from their homes due to enter-ethnic conflict in part of Ethiopia I am from. I have conducted similar humanitarian campaigns on Gofundme multiple times during the last 5 years. 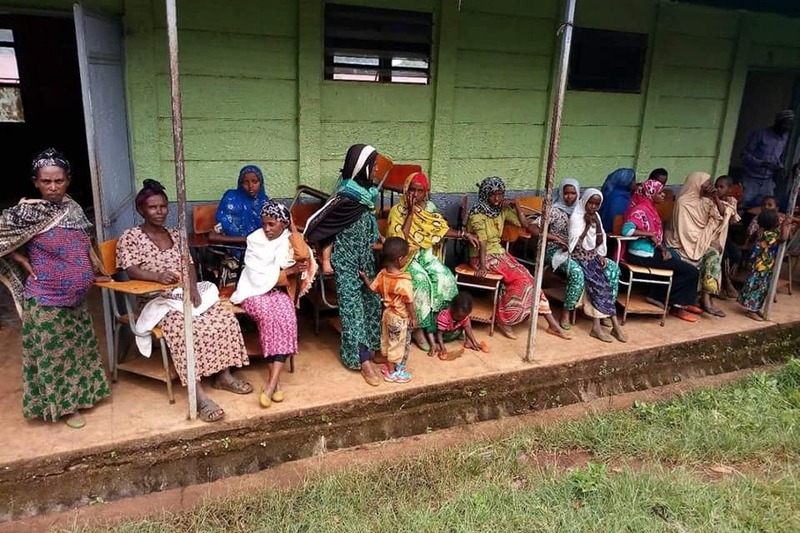 Answer: A support committee composed of local elders and religious leaders was established in Ethiopia soon after conflict and the money raised in this campaign will be sent to them and will be used to provide basic needs for the victims. 4- What is your withdrawal plan to get the funds from the campaign to the ultimate beneficiaries?